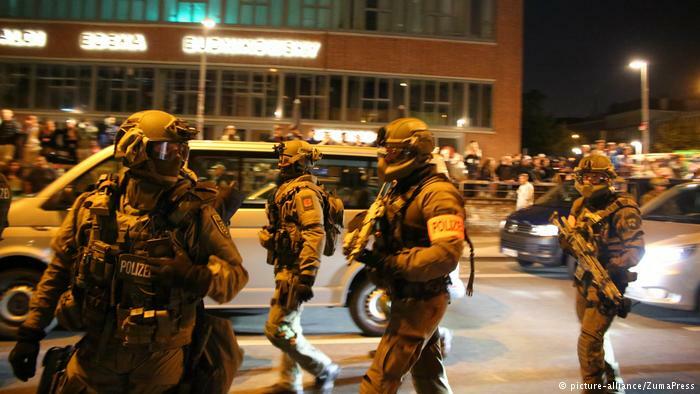 Islamophobia: Germany expands anti-terror squad GSG 9 like for no reason at all…. The federal police squad that deals with terrorist attacks is to become significantly larger, and will set up a second base in Berlin. “We’re talking about around a third of the current strength of the unit,” GSG 9 commander Jérome Fuchs told Berlin state broadcaster RBB on Monday, before adding that finding the right personnel would be a “big challenge,” and that “fitness, strength of character, and teamwork” were particular features. Fuchs added that the decision had been made because of an ongoing terrorist threat in Germany, and especially in Berlin, which saw its first major attack in December 2016, when Tunisian national Anis Amri drove a truck into a crowded Christmas market, killing 12 people.